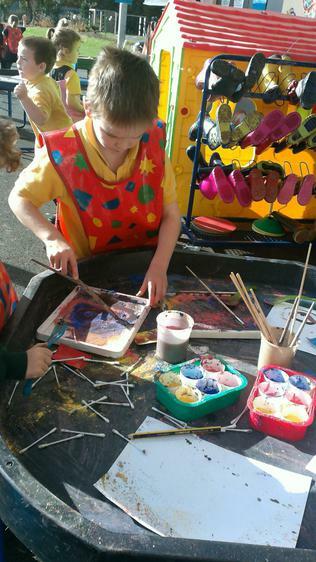 PLease see sheet in school bags, i cant wait to see how creative you have been! Over half term i would like you to collect an item that represents your hoilday, it could be a shell from the beach, a special stick you have found on a walk or a souvenir. Bring to school on Monday 4th June! This week i would like you to decorate a bunting flag ready for our Royal Wedding celebrations next Friday. What a busy week so far! We are looking forward to our castle trip tomorrow! This week i would like you to design the front of your postcard,and talk about it with your Mums and Dads, where will you be? Bring it back next week- by Tuesday to add your own writing! 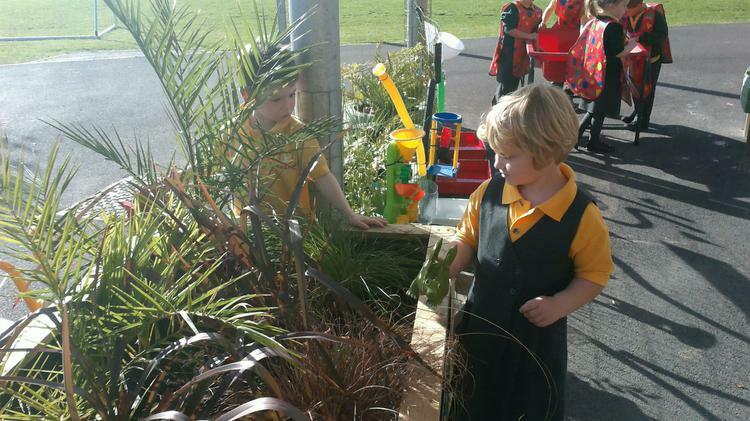 This week we had a special arrival in Reception- "real caterpillars!" Can you tell your parents what they are going to grow into? I would then like you to create this life cycle in any way you wish! 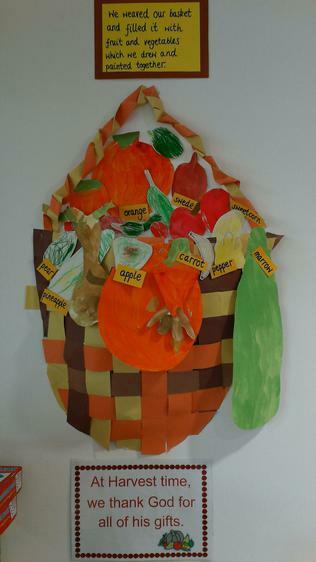 Your home learning is to practise your assembly lines and to spoil your Mummy on Sunday! 10-Treasure the memories of playing in the snow and stay safe! Have a lovely weekend, i cant wait to hear all of your snowy stories! Wow what another busy week! 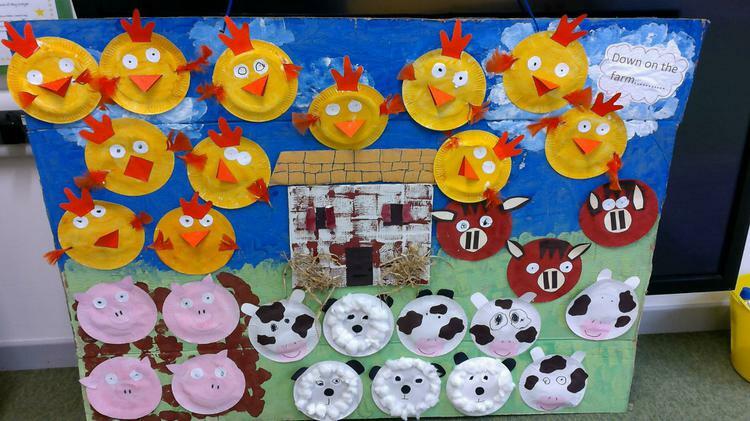 We are very excited about our trip to the farm next week! Home learning this week, is linked to our "Internet safety" activities this week, we discussed people who help us to keep safe. Can you draw and label somebody that is importasnt to you, using jit5 on the hwb. If you cant get online, please using an alternative method. Our reading is developing beautifully. This week i would like you to draw me your favourite book on the sheet provided(be as creative as you like) and if you can, take a picture of you reading it for our classroom library display ( these can be uploaded to hwb if that helps) We will be sharing these in circle time next week. As part of internet safety week, can you also create a logo? This week reception have moved onto phase 3 of our phonics, we are feeling very proud. If you can access www.phonicsplay.co.uk have a look at the interactive resources and play "buried treasure" choose recap phase 2 on the phase 2 tab! Have fun! This week we have been thinking about animals and their natural habitats. I would like the children to choose one animal and create its natural habitat using either an old shoe box, an empty ice-cream tub, a cereal box etc. Be as creative as you can and have fun! We will be using these in our learning on Tuesday afternoon. 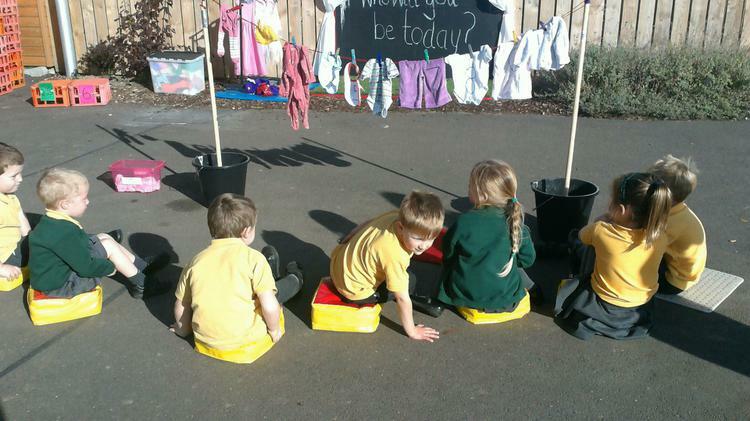 We have been learning all about our senses, find a place to sit either in your house or outside. Can you draw what you can see, smell and heasr? Happy new year! Hope you all had a very enjoyable Christmas? It has been lovely hearing all about it from the children! 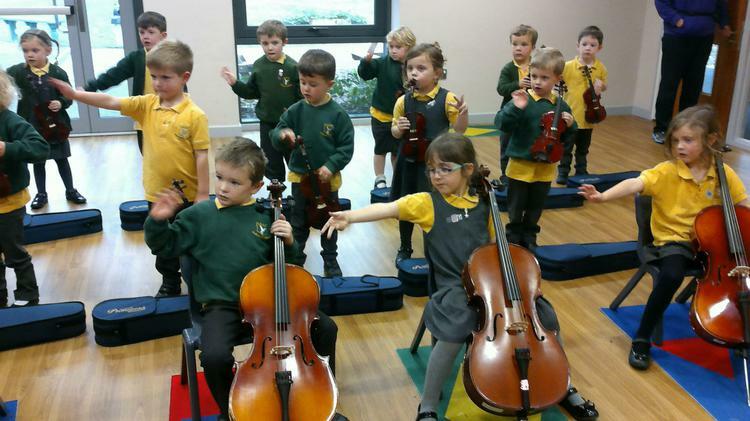 Wow, what a lovely busy term it has been! All of your children have settled into school life amazingly well. They are a delight to teach; we have really enjoyed getting to know them and are throughly enjoying watching them grow in all areas, what a privilege! Thank you all for your very kind and generous gifts, it is very much apprciated. Have a wonderful holiday, wishing you all a very Merry Christmas! What a super busy week! 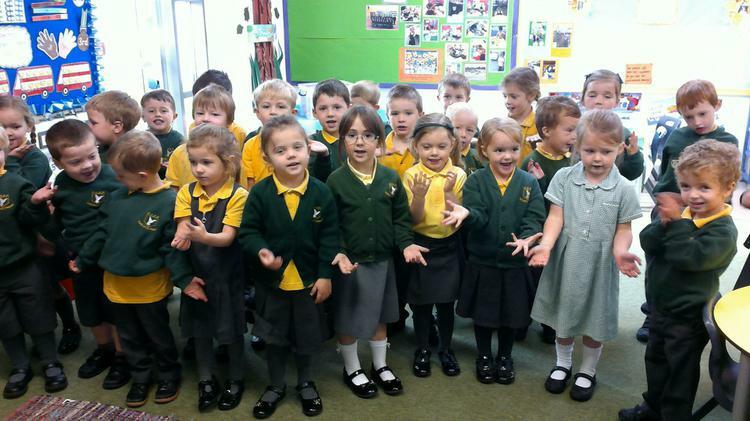 We are throughly enjoyed the countdown to CHristmas"
Reception have been working so hard! 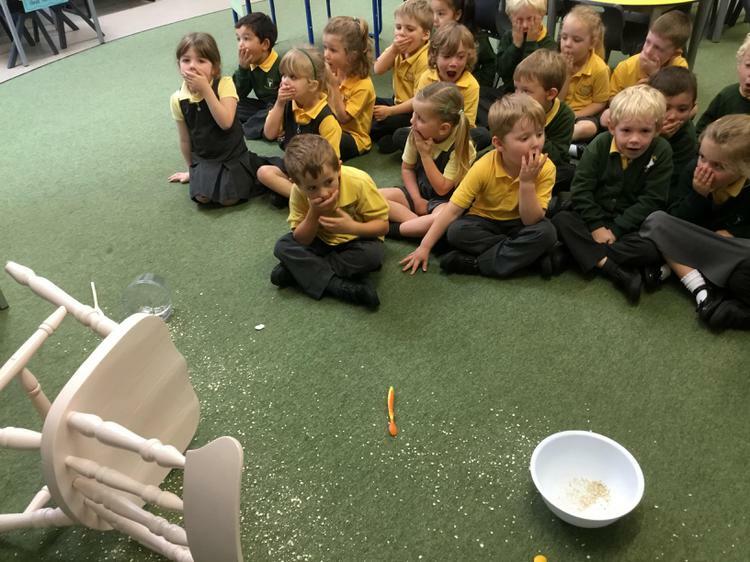 They have retold the story of "The Gingerbread man", learnt how to pay for items in our class "Gingerbread" shop and have throughly enjoyed exploring our sense of "sight". Have a wonderful weekend, get lots of rest ready for a very busy, exciting week! decorate your bauble ready to decorate our class Christmas tree! 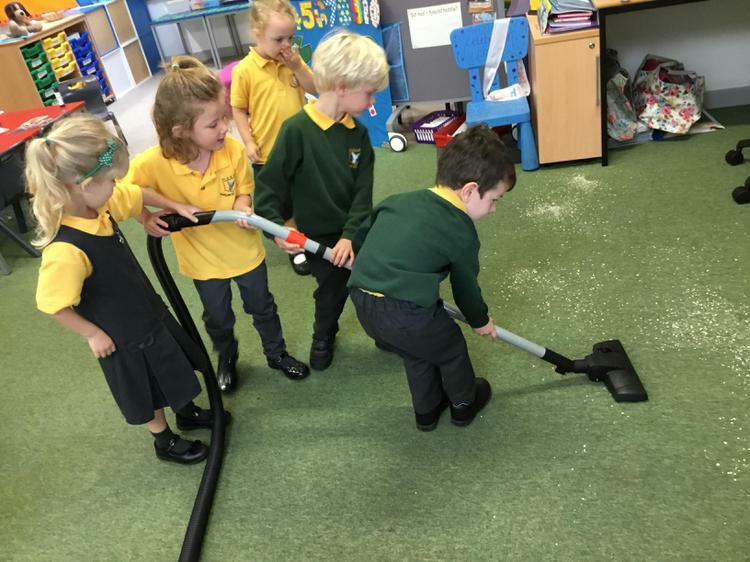 This week we have been sorting, grouping and describing different objects. 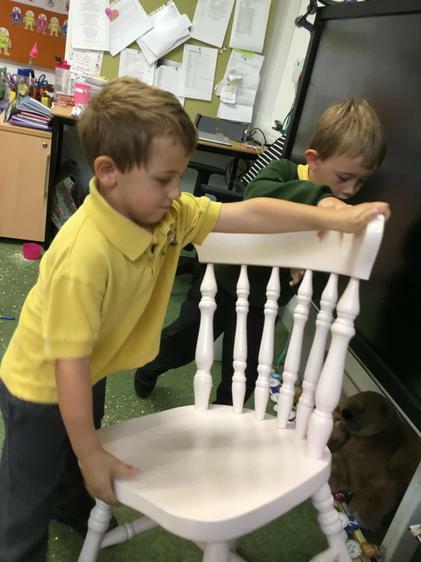 Collect a soft object and a hard object, draw them carefully in your home learning books and if you can bring your treasure in for us all to share on our investigation station. Reception are working so hard with their sounds, they have been learning how to say them correctly, recognise them, blend them together to help them read and use their knowledge in their writing. I am extremely proud! 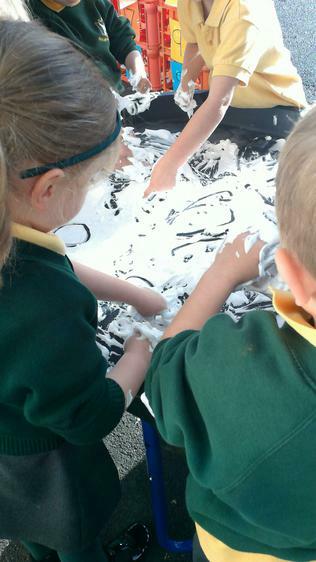 As a phase we use "letters and sounds" to support our children. 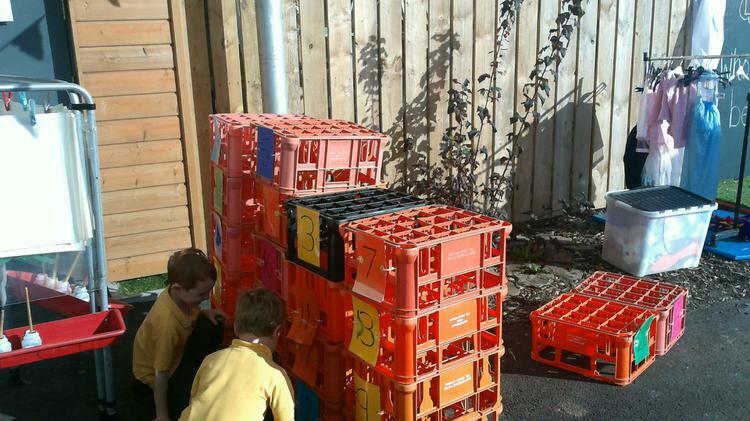 Please have a look at the website below for some useful hints of how to support your child and some interactive games too, we love playing in school! Our phonics workshop will be after school on the 11th January where you will be able to experience how your child learns! Using our formation rhymes to remind you, practise your numbers. What can you find to use? Mrs Walsh loves mud and sticks! Have fun! Tiger 10- atart at his tail and go straight down. Staart at his ears and all the way around. Wow, what a busy half term it has been. Your children have made an amazing start to their school journey and we are very proud of them. Thank you for all your support and lovely feedback. Explore poridrwystori.org.uk and fill in the daily weather calendar during half term. Bring them back to school to share and compare different weather. Collect 5 conkers, leaves or sticks. How many different ways can you make an addition number sentence? Record your number sentence in any way you wish in your homelearning books. Week 5 has been another busy week, we've been learning all about shapes and their properties. We are planning a party for Goldilocks and we've been exploring more of how we change as we grow. 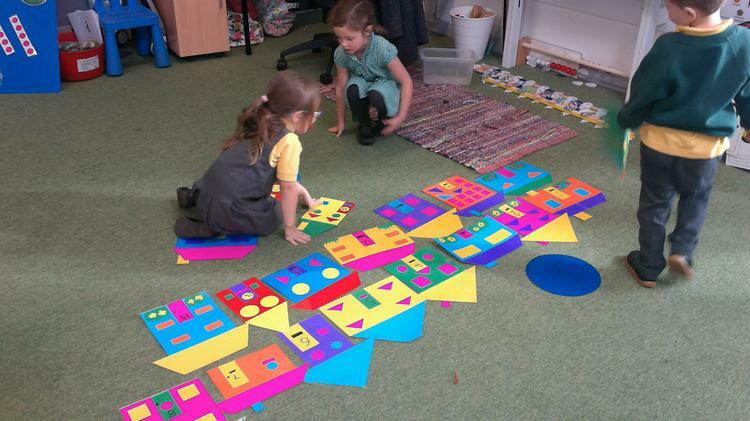 Next week we will be exploring our local area, investigating pattern and having a party! We can't wait! Don't forget your baby photos Reception class! We are all settling in beautifully and learning all about our new surroundings and routines! Please check in with our page regularly to find out what we have been doing and any key information. 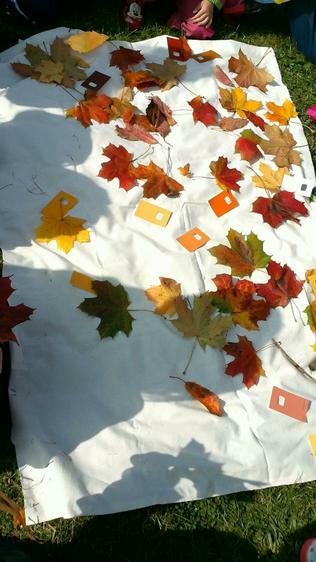 After our trip to the park, we sorted and grouped all of our treasure and we made a graph too! As part of our topic "Animals" we have made puppets linked to our story book "Dear Zoo"
We are very proud of our PTA Christmas cards! Please continue to practise these at home individually and "Fred talking" CVC words too! 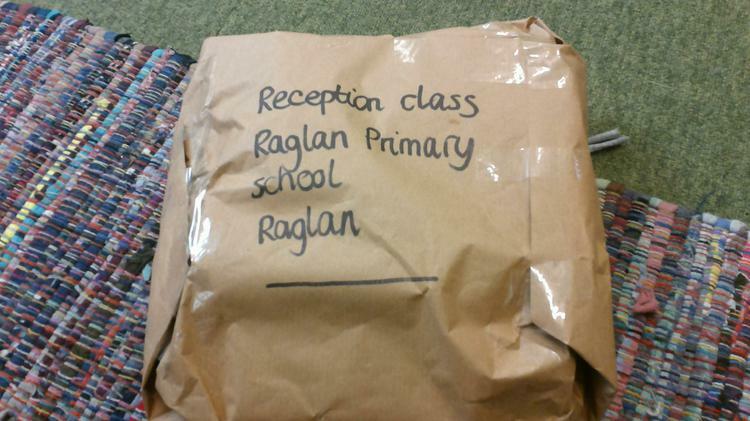 Gingerbread fun!- Last week Reception class received a very special parcel. It had the story of "The Gingerbread Man" in it, a letter from Granny and ingredients to make gingerbread men. How lucky are we? Celebrating Roald Dahl's 100th Birthday! 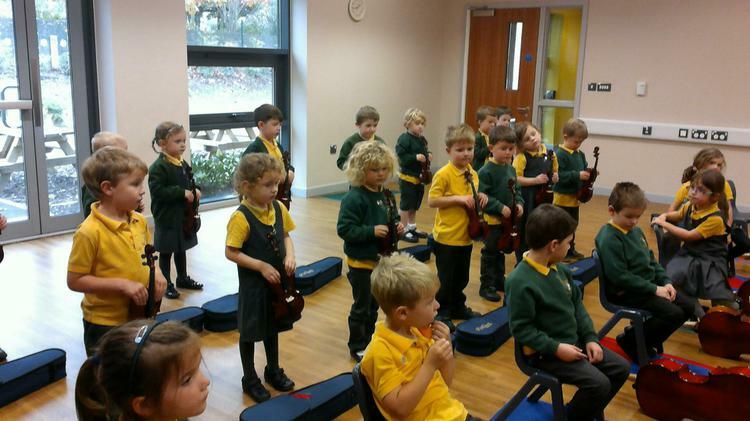 Our first half term in "big" school! It has been lots of fun! We have all settled really well and have enjoyed exploring our environment. Here are some of the things we have been up to!